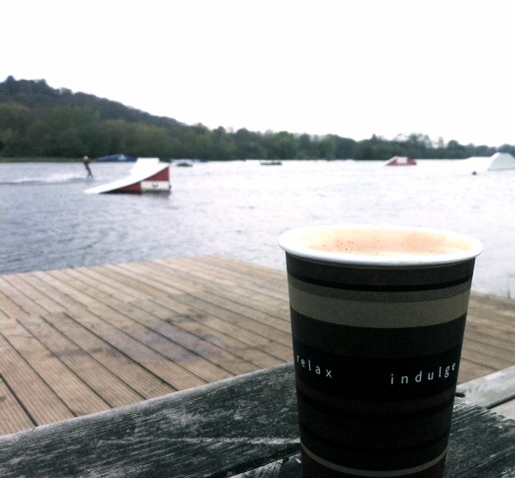 The coffee/waterfront obsession has continued from Portugal to England! If I’m by the water, I need a latte in my hand. I’m actually starting to taste the difference between coffees… never thought I’d see the day! All grown up.